Our Super Kid in Polar Bear Class for the month of April is Dylan! Dylan has really improved a lot over the past semester. He suddenly began to speak in English more frequently, and he can pay attention better in class. He surprised me by being able to recognize any letter of the alphabet that I ask him. 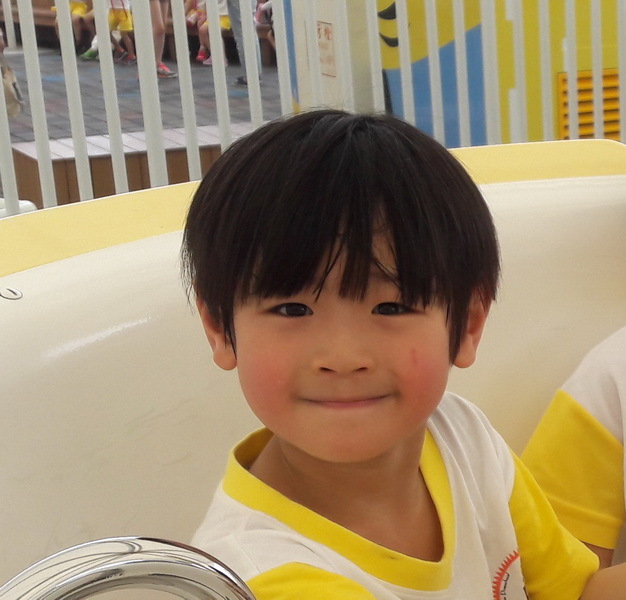 He is also getting along better with his classmates. I’m proud of his improvement, and I look forward to more from Dylan! Phoenix Class proudly presents our April Super Kid award to Lucas. Lucas is a very bright and special student who loves to be independent and unique. Out of all the Phoenix students, Lucas has the largest vocabulary; the sheer amount of words he knows is truly impressive. Furthermore, he is always eager to learn and expand his knowledge in all areas. However, he has a special love for space, planets and anything and everything involved with the universe. We are all very proud of Lucas, and we are sure we’ll see great things for him in the future! The Super Kid for Leopard Class for the month of April has been putting in overtime since last month. She has to put in a lot of extra time with Teacher Karcida and myself, but it looks like all of our hard work is starting to pay off. In the last month, this little Leopard has started to blossom in all her subjects. In Phonics Class, she has been passing her weekly tests with flying colors. In Math Class, she has begun to be able to pick things up on her own. Both of which are very good signs for things to come. I certainly hope she is able to keep up the good work! Congratulations, Dora, on being the Super Kid for April! 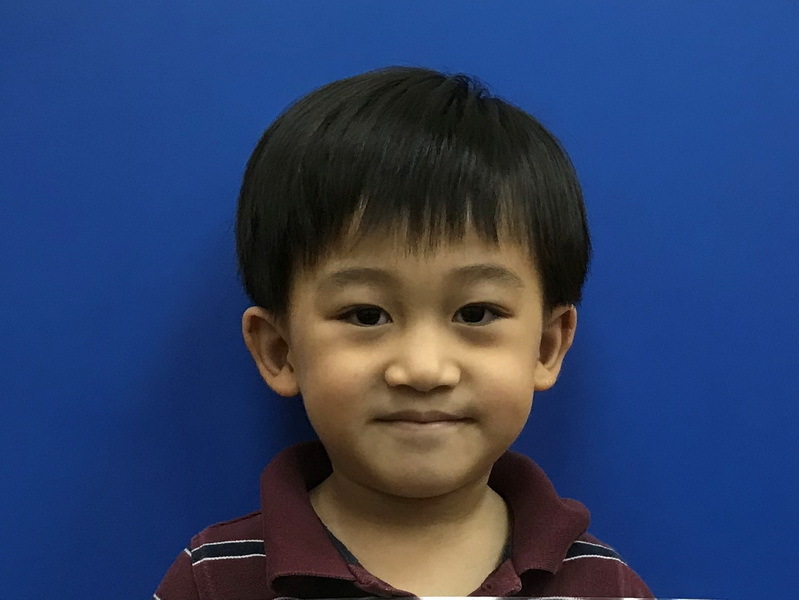 Our Super Kid in Wallaby Class for the month of April is a special little boy who brings a playful attitude to everything he does. Even though he is one of the smallest Wallabies, he has one of the biggest personalities. He is never afraid to be himself and break norms. He also excels in reading and math. For these reasons and many more, we would like congratulate our April Super Kid, Bourne! Our Super Kid for the month of April has shown us how determined and assertive he is. He has continued to excel in all subjects and is always the fastest to complete his work. He does his work willingly and cheerfully. He gained self-esteem as he knows what he wants and knows how to achieve his goals. He has one of the best pronunciations in class and this was evident in the recently concluded storytelling competition. The whole class was extremely proud of what he has achieved on behalf of all his classmates. 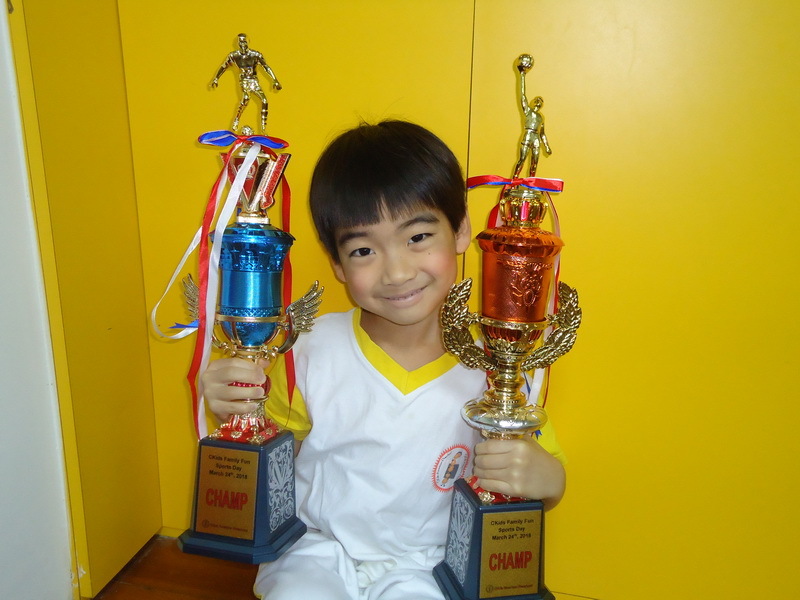 He can now place the trophy next to the other trophies he won from the previous competitions in CKids. What an achievement for a young lad like him! For all these reasons and more, we are honored to give this award to our Super Story Teller and Super Kid…Thomas! Your teachers are confident that you will do wonders in the future! Keep your head high, dream big, and go for it! Congratulations! 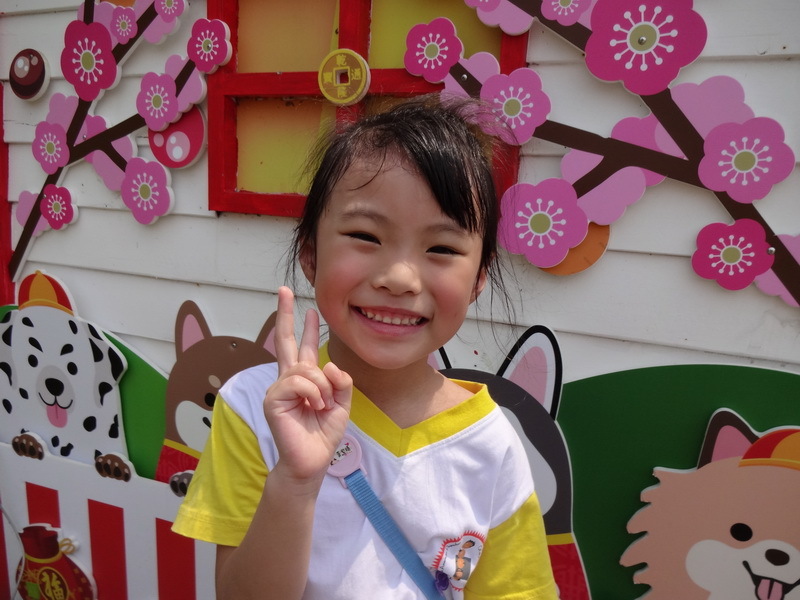 This month’s Super Kid is a special little Lemur who is always improving and impressing us with her growth. Her pronunciation is amazing and her reading and writing are among the best. She loves Science Class and always loves to learn about different animals! We are especially proud of her this month for winning a trophy in the story telling competition! 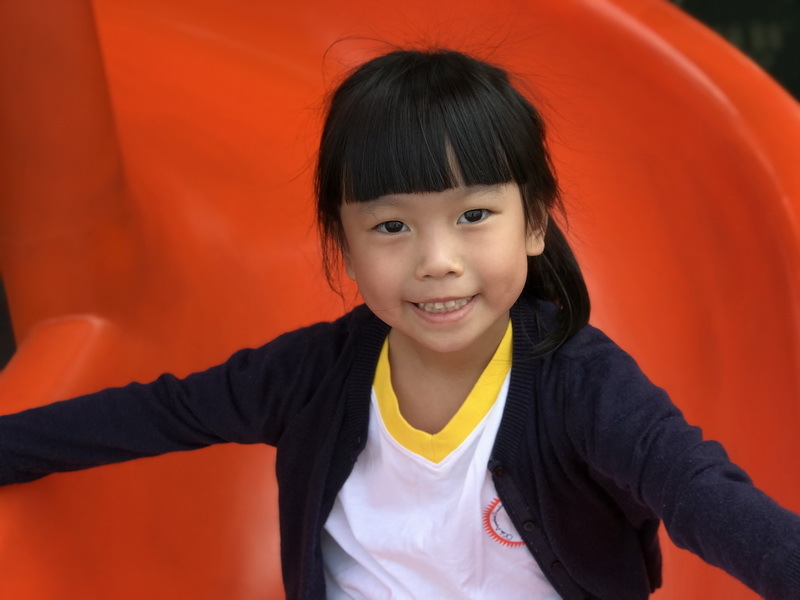 For all these reasons and more, we couldn’t be more proud of Claire, and happy to name her Lemur Class Super Kid for April.